FORGET WHAT THE FOX SAID, TIME FOR “CHRISTMAS CATS TV”! Legacy Recordings, the catalog division of Sony Music Entertainment, is ringing in the holidays with the launch of “Christmas Cats TV,” (http://christmascats.tv) an interactive, live steam Christmas scene set to run December 4th – December 6th. For three days, eight hours a day, people at home can watch a LIVE stream of a wacky grandma “cat lady” in her home, rocking, knitting, and hanging out with room full of adoptable cats available for adoption thanks to the North Shore Animal League America. “Christmas Cats TV” will not only allow online visitors the opportunity to watch the silly antics between grandma and her cats unfold, the public will also be able to participate while enjoying music from Legacy’s Classic Christmas Album series. Visitors will be able to chat with others on the site and influence the live stream of the Christmas Cats holiday tableaus via Twitter for instant results, view Christmas Cat bios, check out Christmas Cat playlists and help find homes for Christmas cats available for adoption all while listening to classic Christmas music. With “Christmas Cats TV,” Legacy Recordings provides a charitable perspective on its Classic Christmas Album series. 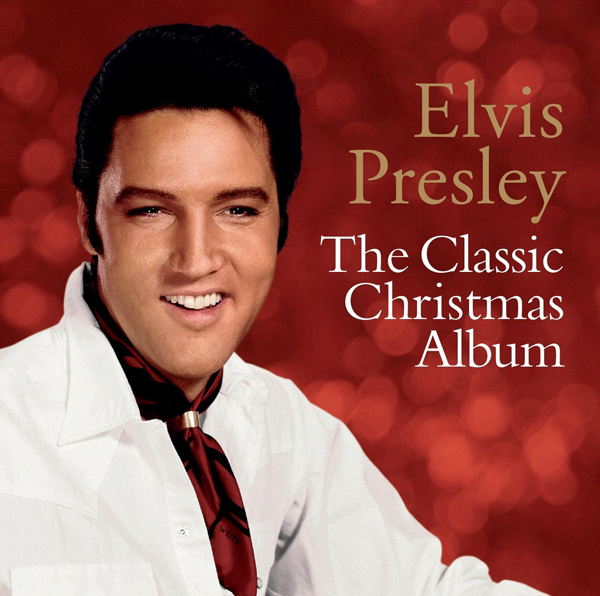 The 2013 Classic Christmas Albums, released October 8, include Barbra Streisand, Alabama, Johnny Cash, Neil Diamond, George Jones & Tammy Wynette, Gladys Knight & The Pips, Martina McBride, and Andy Williams. Launched in 2011 with Tony Bennett’s Classic Christmas Album, the series also includes titles by John Denver, Kenny G, Willie Nelson, Elvis Presley and Luther Vandross. With many of the artist’s holiday albums either out-of-print, never issued on CD, or now highly collectible rarities, each new title in the Classic Christmas Album series is a cross-section of those hard-to-find classics. “Christmas Cats TV” combines the things we love most–music, Christmas and cats, wrapping them into fun interactive holiday entertaining experience for people of all ages to enjoy. Animal League America has saved more than 1,000,000 lives. As the world’s largest no-kill rescue and adoption organization, we understand that a rescue isn’t complete until each animal is placed into a loving home. Our innovative programs provide education to reduce animal cruelty and advance standards in animal welfare. Our staff and volunteers work tirelessly in the pursuit of our vision of a world where all companion animals find permanent homes to end euthanasia. For more information, visit www.animalleague.org.